Late March/early April has traditionally become the time of year when we do heavy cleaning in our homes, often including a major overhaul of closets and garages. What may not be as common is scheduling this time of year to cleanse our bodies and our minds in preparation for the hot summer ahead. This 20-page e-book uncovers the benefits of an overall annual pre-summer cleanse. 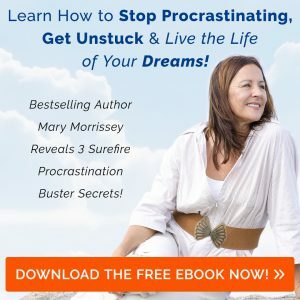 In addition, it provides motivational and practical cleaning tips, exploring the connection between the mind, body and organized surroundings. 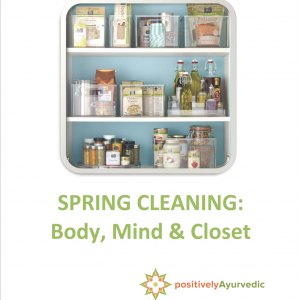 For the most complete guide for Spring Cleaning you could ever imagine, click here. Get 30% Off Holiday Herbs This December!